Stephanie Lael Lewis and Nikki Love-Adkins Thanks for an awesome Arm Balance Clinic. 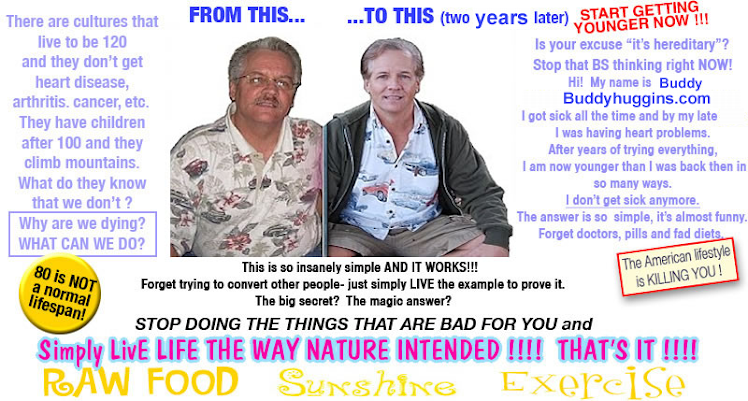 Very insightful, well put together, easy to follow, & tons of fun. $5 Community Classes are held every Tuesday and Thursday at 5:30 am, Noon & 7:30 pm. You can come to ONE Community Class per day. Anyone is welcome, you don't have to have a current package to attend! Community classes are CASH ONLY! I started doing yoga here and there to stay in shape after I graduated college from MSU in 2004. It wasn't until after my daughter was diagnosed with severe food allergies and eczema soon after she was born in 2006 that I began practicing yoga close to 6 times a week. 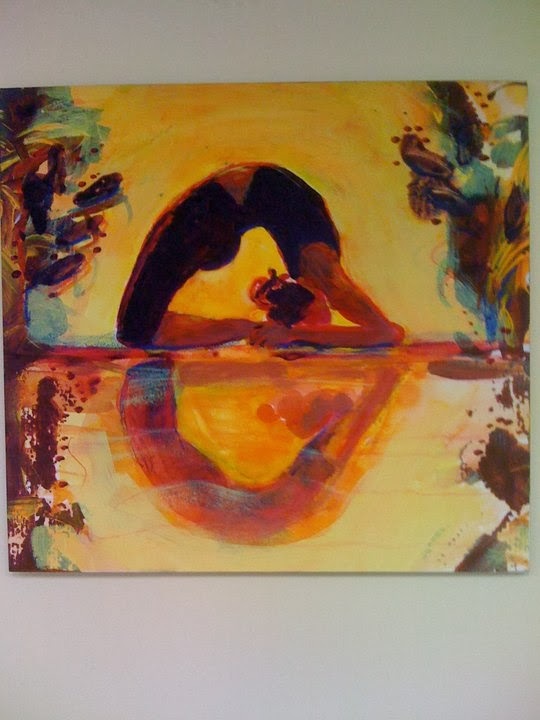 I discovered not only what yoga could do for my body but more importantly for my mind and soul. 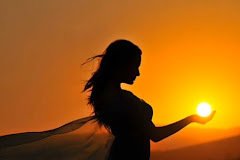 It allowed time to focus on me so that I could relieve stress and worry, coming out of the yoga room calm and strong...physically and mentally! I was able to focus on making a clean, comfortable and healthy environment for my daughter and really appreciate my amazing husband rather than just being consumed by stress and anxiety. In addition to my training with Joan Rosen at Body of Works Yoga in Springfield, I completed my Sumits Hot Yoga Teacher Training in July of 2009 (shout out to my awesome hubby, parents, in-laws and Mark Monroe who helped make this happen!) and am certified through the Yoga Alliance. As a yoga instructor, I constantly feel the urge to share the gift of yoga so that everyone can experience at least one of the many benefits that it has to offer. Sumit Hot Yoga has allowed me to deepen my focus and embrace the many things our minds and bodies can do rather than looking at what they may not be able to do. In my spare time I enjoy being able to coach the MSU cheer team, spend time with my family, friends and dog (Marley) and go to the lake. I am so grateful for everything that Sumit Banerjee has brought into my life, and am blessed to be able to share my love for his work with my students. 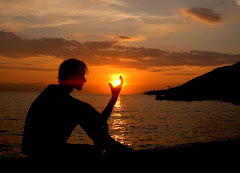 I began practicing yoga in 2005, and although at that time I didn't realize all of the amazing benefits of a consistent practice, I did immediately fall in love with the way I felt after a class. After awhile I started to see that just by spending a little bit of time on my mat, I was healing not only my body, but also my mind and soul. Bikram Yoga was introduced into my life in 2007 after I moved to Chicago as a way to combat the cold Chicago winters in a heated yoga room, and also to continue practicing yoga in a different way. After a few classes of getting used to the heat I was addicted, and began introducing hot yoga to my family and friends when they came to visit. 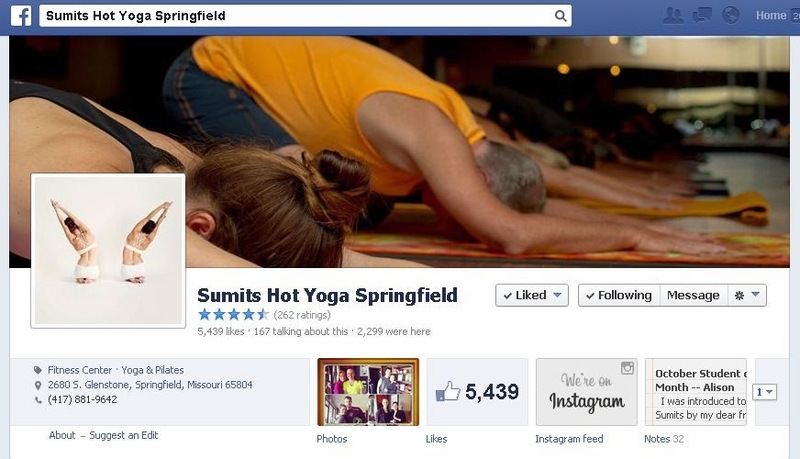 I moved back to Springfield in early 2009 and was thrilled to find Sumits Hot Yoga - Springfield. 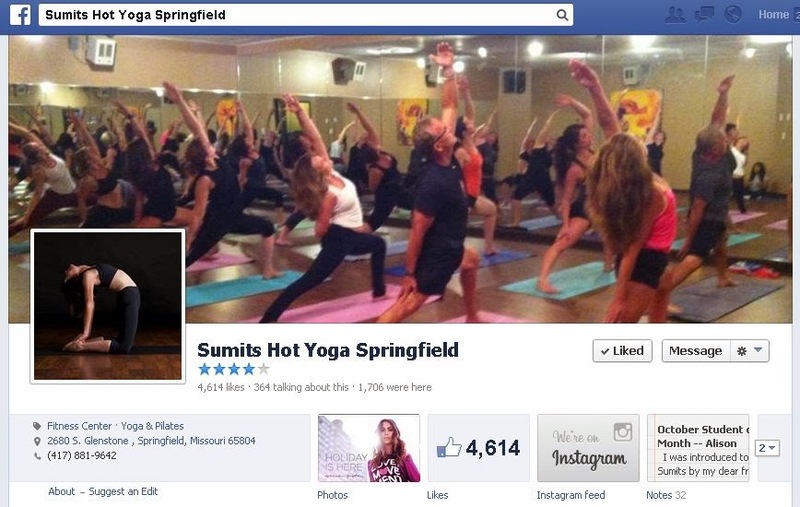 I was even more excited at the opportunity to teach Sumits Yoga to others, and I completed my teacher training in Phoenix, Arizona, with Sumit Banerjee in the summer of 2009. I hope my students feel the same peace and fulfillment that I do at the end of each class, and look forward to passing my passion for yoga on to others. I want to thank my fiance Tony, my parents, Sumit Banerjee and Mark Monroe for making this amazing opportunity possible! Classes at Sumit Hot Yoga flow to music through a sequence of both balancing and energizing asanas (poses) in a heated practice environment. 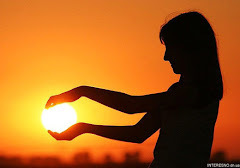 At Sumits Yoga, we understand the healing aspect of heat. In a yoga class, you practice poses that require stretching and compression of the joints, muscles, ligaments and other supporting structures of the body. 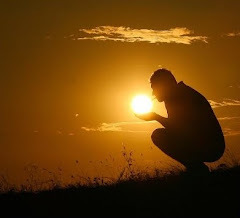 Your body naturally protects itself from physical exertion by generating heat from the inside muscles outwards. We start with the heat up front…providing extra protection from the very first poses. Another added benefit is that your body burns fat more effectively. 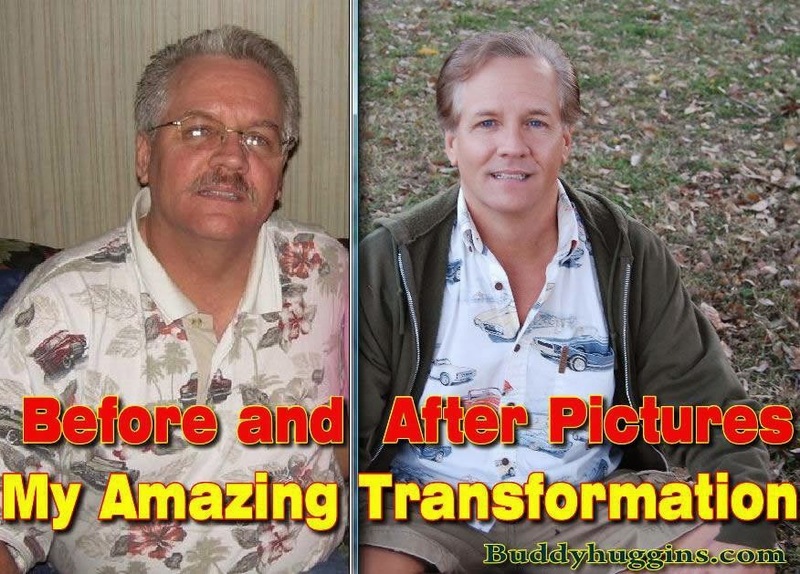 It's not uncommon for our students practicing regularly to lose inches of shape in a relatively short time. $20 for Two Weeks of Unlimited Classes! Yoga students who purchase their first package during the time of their New Student Special will receive and extra 25% discount on that package (must be purchased during first two weeks of classes, and must be purchased in the studio to receive the discount ... sorry, no exceptions!). *PLEASE NOTE* 3, 5 and 10 Class Cards Expire after 1 Year! Family Pricing: We have package pricing for families with 2 people, and with 3 or more (family includes spouses and children). For more information, please call 417-881-YOGA, or inquire at the studio. 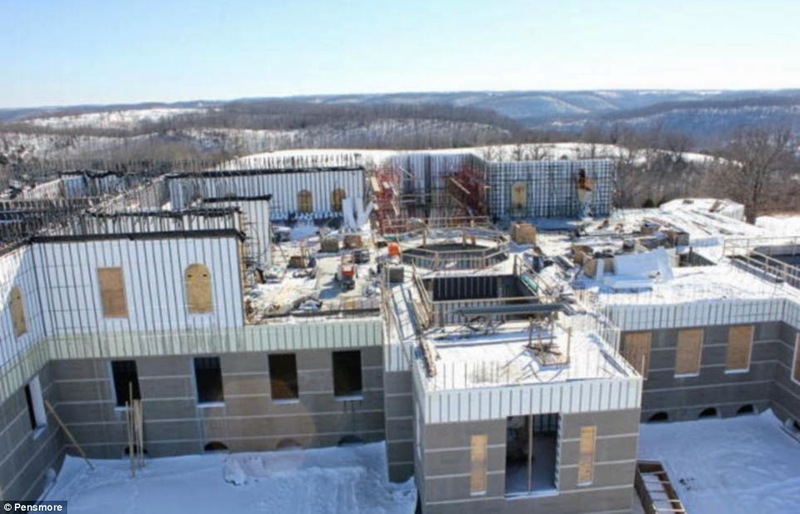 Story of Pensmore, the 72,000-square-foot under construction in Highlandville, MO. 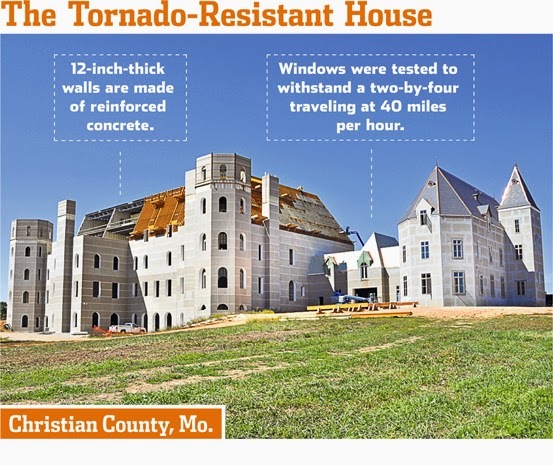 In the Midwest, Steve Huff is aiming to build the ultimate tornado-proof home. 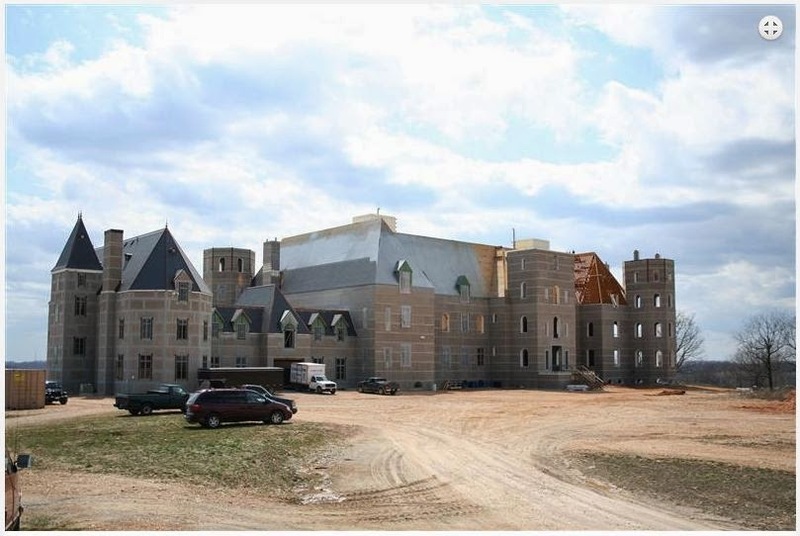 Mr. Huff, a software entrepreneur, is building a 70,000-square-foot reinforced-concrete, chateau-style home in rural Christian County, Mo. 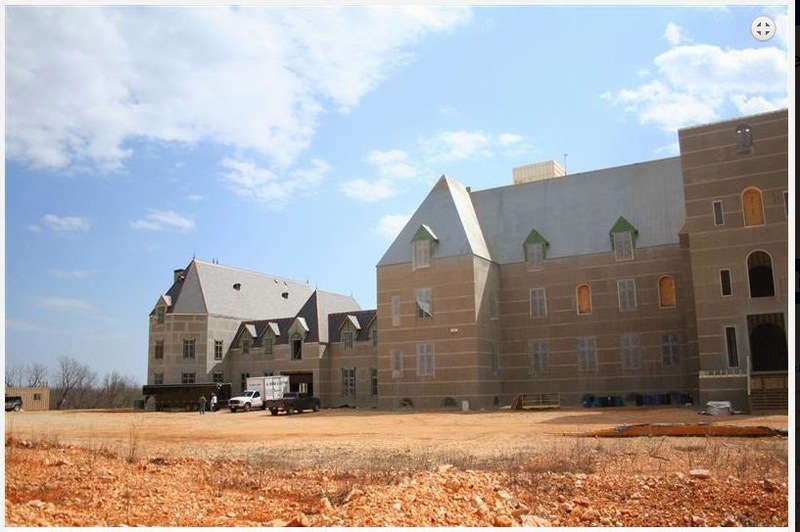 The home, known as Pensmore, has 12-inch-thick walls and ballistic-proof windows that have been tested to withstand the equivalent of a two-by-four board traveling at 40 miles an hour, mimicking the speed at which debris can be hurtled during a big storm. "If a tornado came up, you'd be foolish to leave this house," Mr. Huff says. Mr. Huff, who is an investor in a concrete company, says that the home will also be resistant to intruders: "It would be like trying to drill your way through a bank vault." 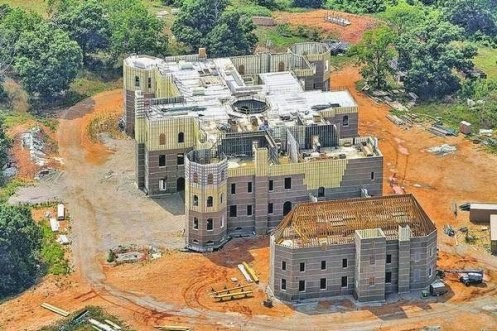 When it is completed in early 2014, it will be one of the largest private homes in America. 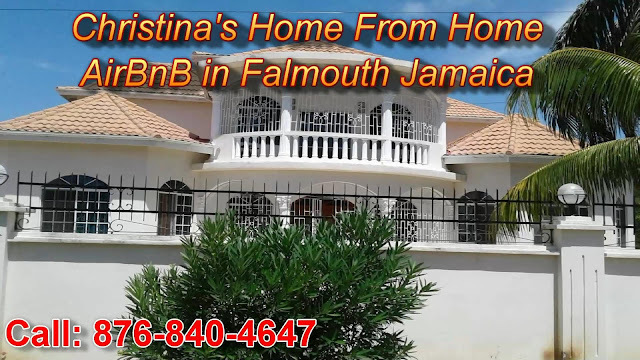 Mr. Huff says he plans to have lots of extended family stay with him, as well as visiting writers, scientists and other students who may want to study the safety and environmentally sustainable technologies used to construct the home. 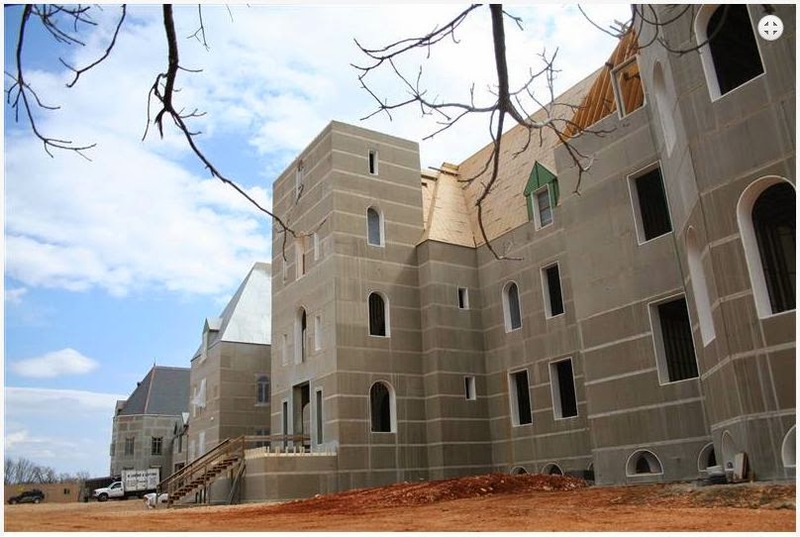 With its turrets and picturesque setting in the Ozark mountains, this house should be like a fairy-tale castle. 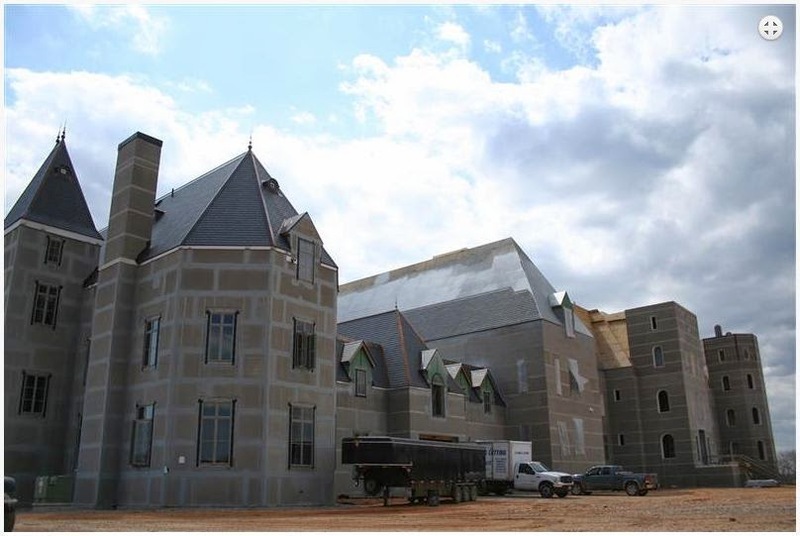 But this vast 72,000 square-foot gothic château has been drawing bemused comments from across the U.S. 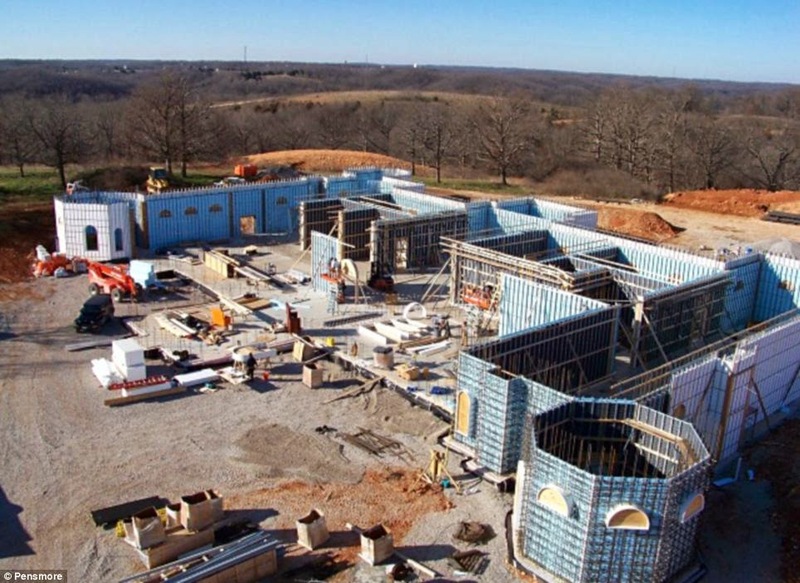 The private home in southwest Missouri being made from concrete and will be one of the largest in the country when it is completed. 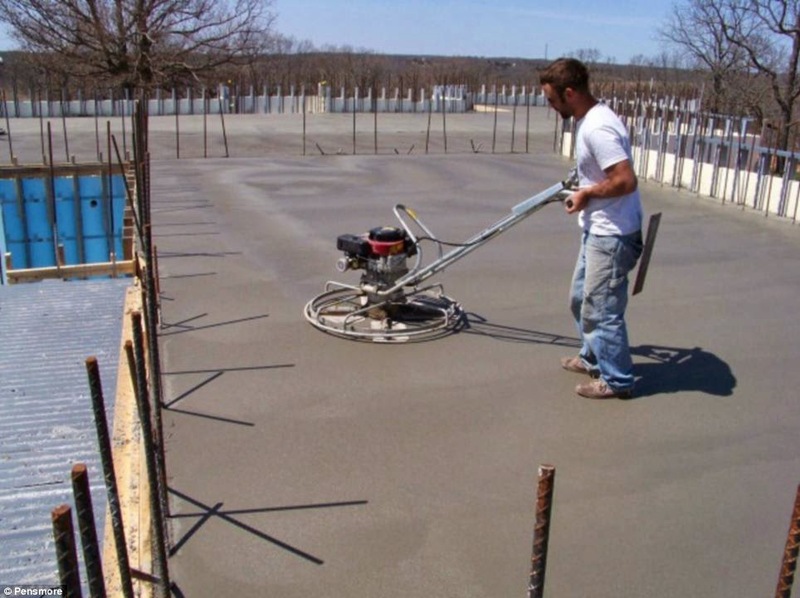 It is the brainchild of millionaire concrete company chairman Steven T.Huff. 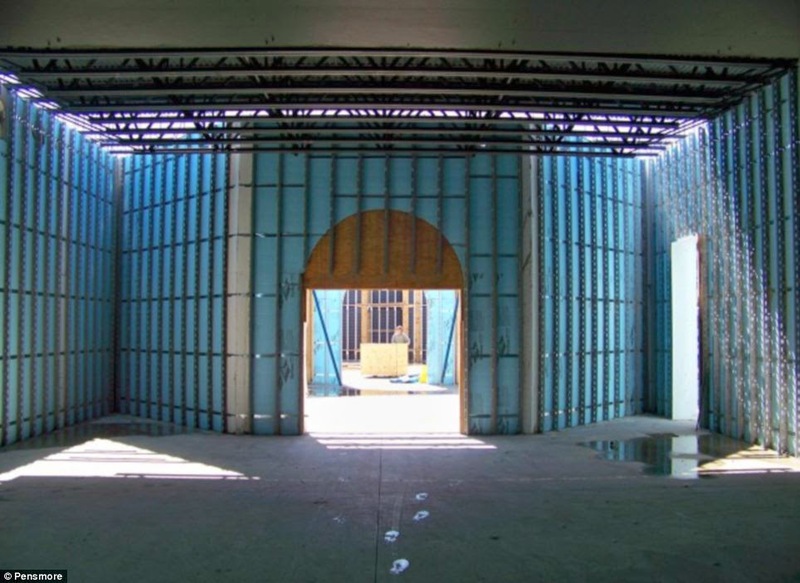 There is another 23,020 square-feet of space in the basement and the garage is 4,000 square-feet. 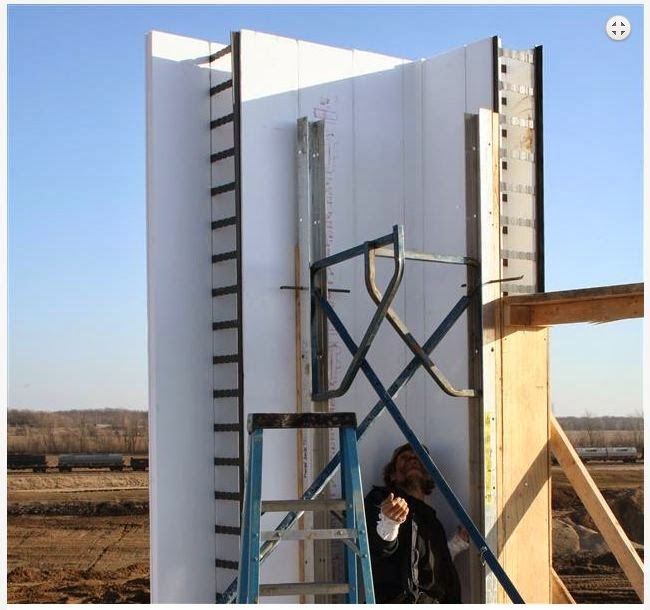 Luke Pinkerton who is working on the building said the idea was to create a home that uses very low energy, as well as having strong resistance to tornadoes, hurricanes, earthquakes, fire, flood and insect damage. The home is less than 90 miles from Joplin, which was devastated when it was hit by a tornado that killed 159 people in May. 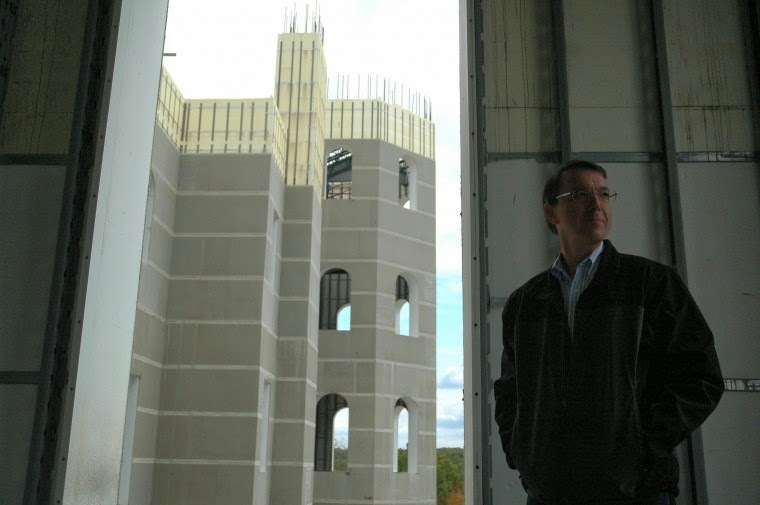 He is building the home using materials manufactured by his Wisconsin-based company TF Concrete Forming Systems. The local planning office has been fielding calls from all corners of the country about the massive construction. 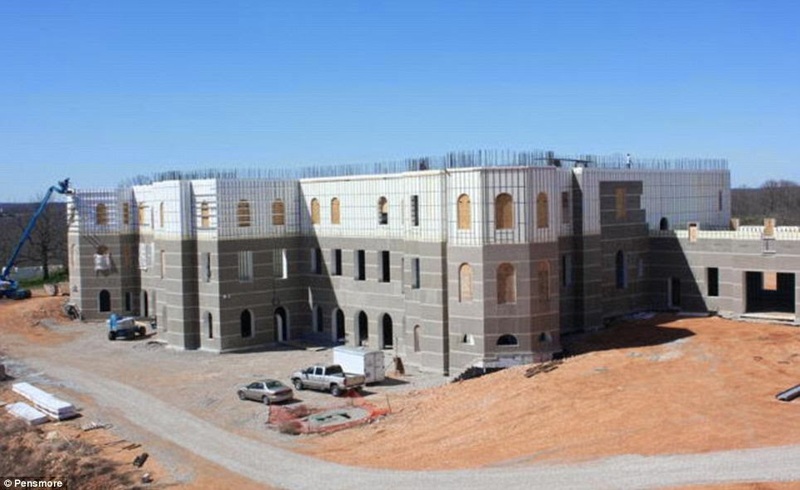 'It's got to the point where it's capturing national attention,' said Todd Wiesehan, planning and zoning administrator for Christian County. Called Pensmore, the home includes two elevators, 13 bedrooms, 14 bathrooms, a billiard room, a home theatre, a music room and a 1,600 square-foot library. Blueprints submitted in 2007 show the main level and second story span 44,641 square-feet. A building permit shows that the cost of just the materials being used to build the home is $6.89 million. 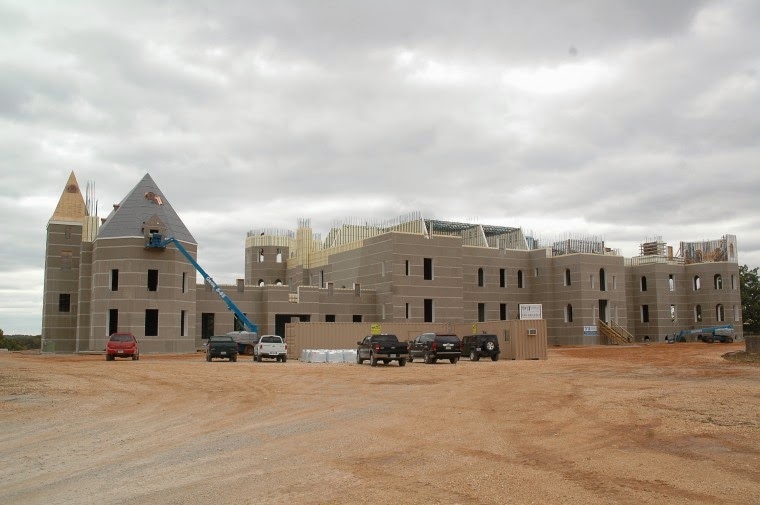 Pensmore, which sits on 500 acres of land, has been in construction since 2007, said Mr Wiesehan. He estimates it's another year or two away from completion. Steven T. Huff Family LLC applied for the permit in March 2008, just days before the county's new planning and zoning regulations took effect. The property is grandfathered in. “We have not completed any inspections on the actual structure. We don't have that ability,” Atchley said. The project manager -- Steven's brother, Joe Huff -- did invite county workers to the site. 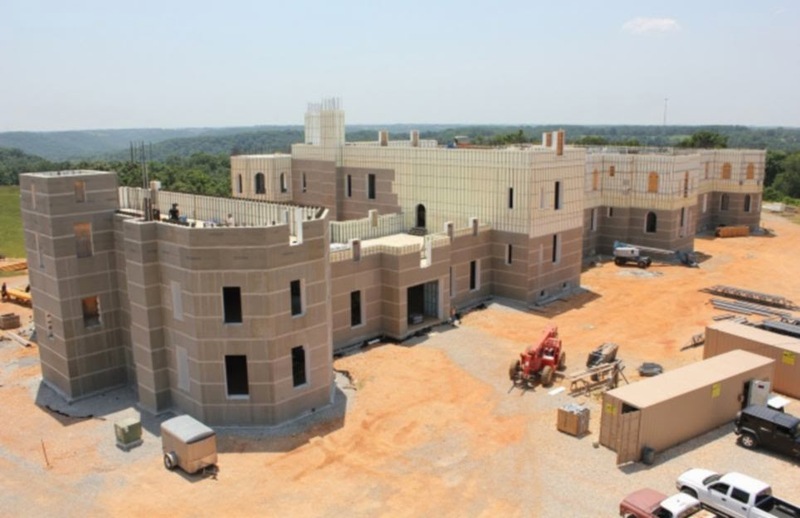 “It's our understanding it is an ICF -- basically an insulated concrete form structure,” Atchley said. The family may be protecting the construction itself. They could be interested in trying to keep it confidential for a possible patent. he says will demonstrate durable, energy-neutral technology. 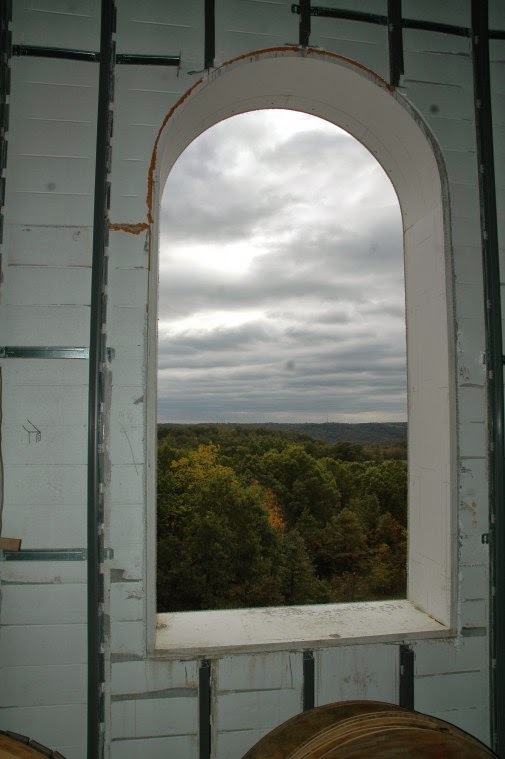 No matter why the property owners are private, the structure stands out in the rolling hills of the Ozarks. The blueprints show two elevators, 15 bedrooms, a 1,600-square-foot library, and a nearly 1,300-square-foot master bedroom. Steven Huff is reportedly an engineer and chief technology officer of Overwatch Systems, Ltd. According to the company’s website, it delivers multi-source intelligence to the defense department. The permit for the Highlandville structure requires that one family live in it at one time. It also states the owners cannot rent, lease or sell any rooms. Blueprints show the 23,000-square-foot basement will be used mostly for "storage." It will also include a billiard room, exercise room and home theater. Huff stands next to a large window inside the property. 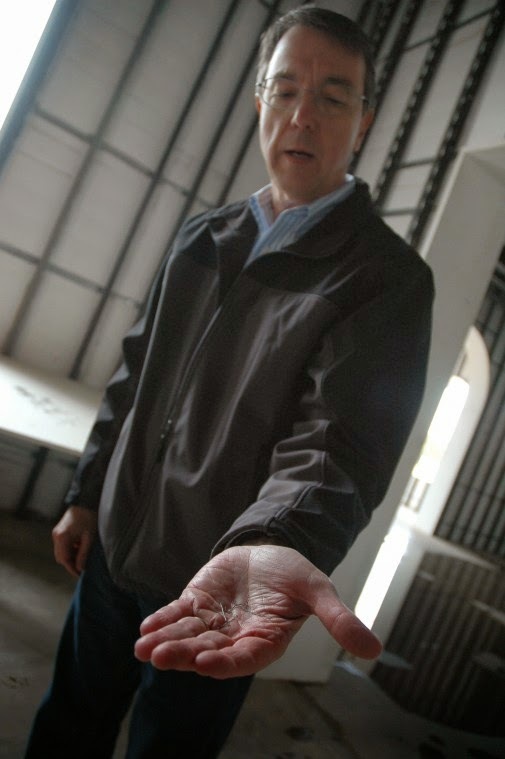 Steve Huff shows a handful of the tiny PolyTorx double-helix fibers, which he says dramatically improve structure durability. 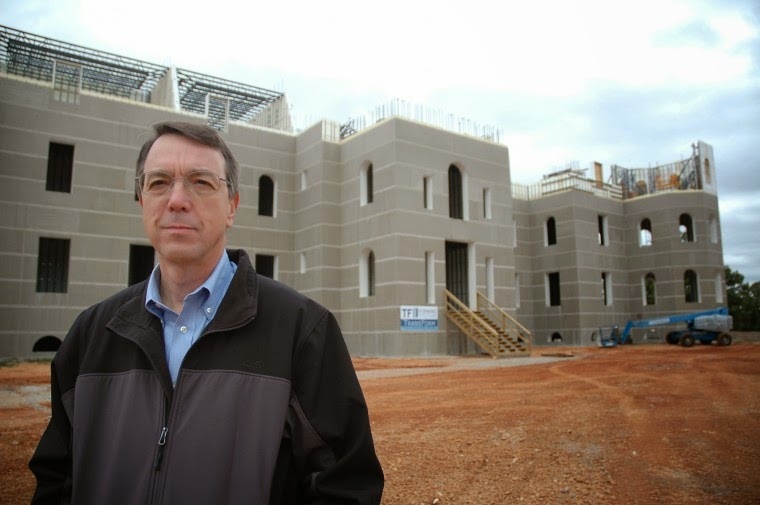 The Pensmore mansion will be complete in a couple years, owner Steve Huff says. 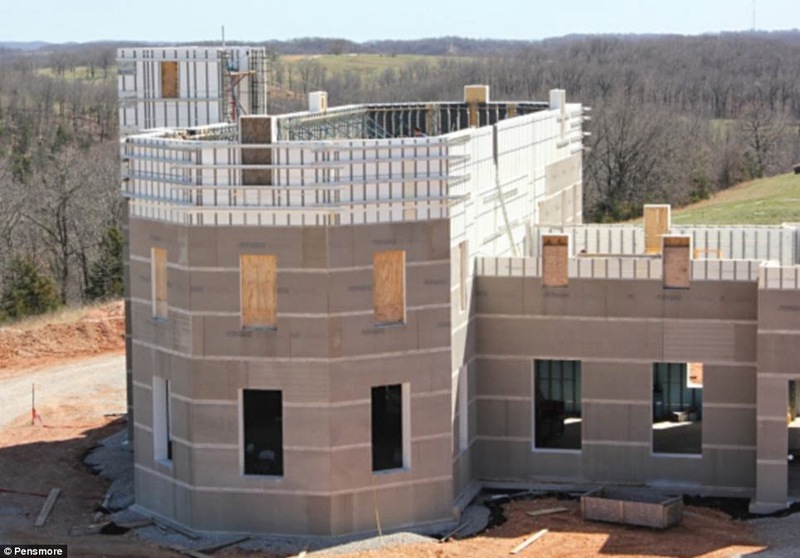 The hilltop mansion features a panoramic view of the Ozarks. 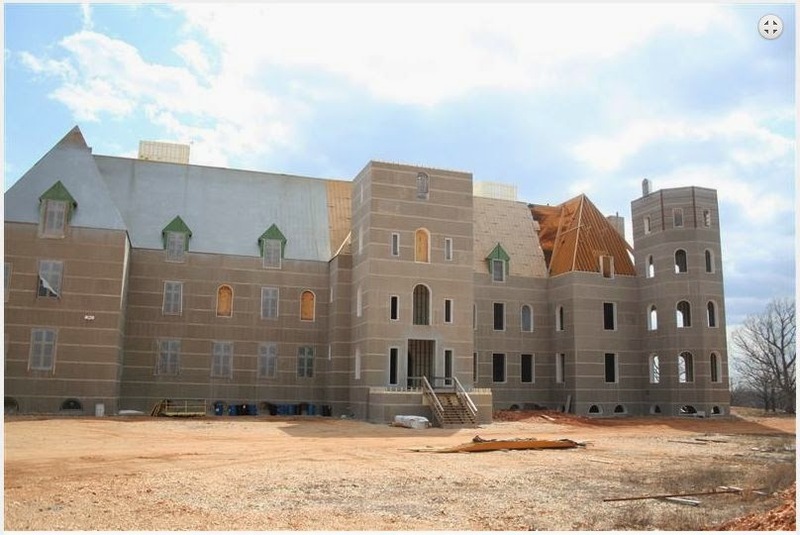 The mansion’s main wing will include a basement, two living floors and an attic. 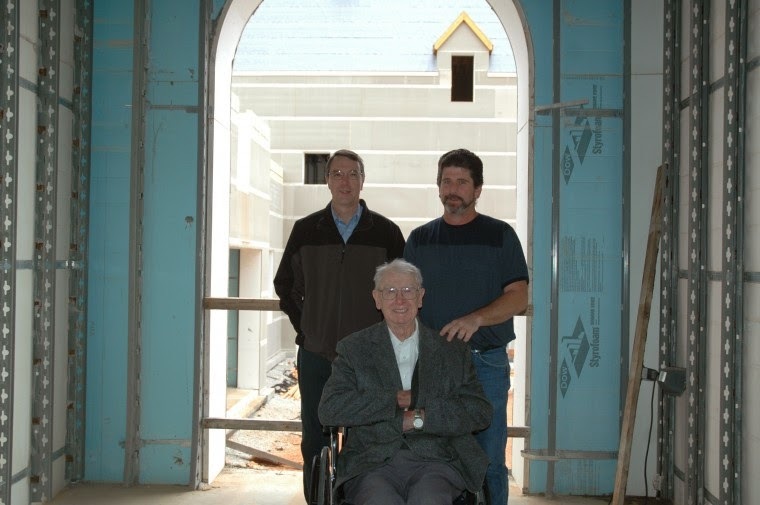 Steve Huff, left, smiles for a photo with 92-year-old Ed Underhill and his son, Clark. Ed Underhill was the first mayor of Highlandville. 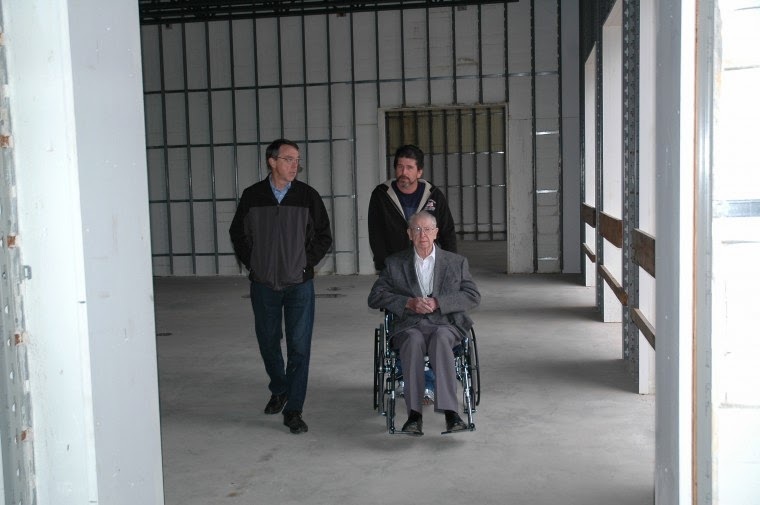 Steve Huff provides a tour to Ed Underhill, the first mayor of Highlandville, and his son, Clark Underhill. 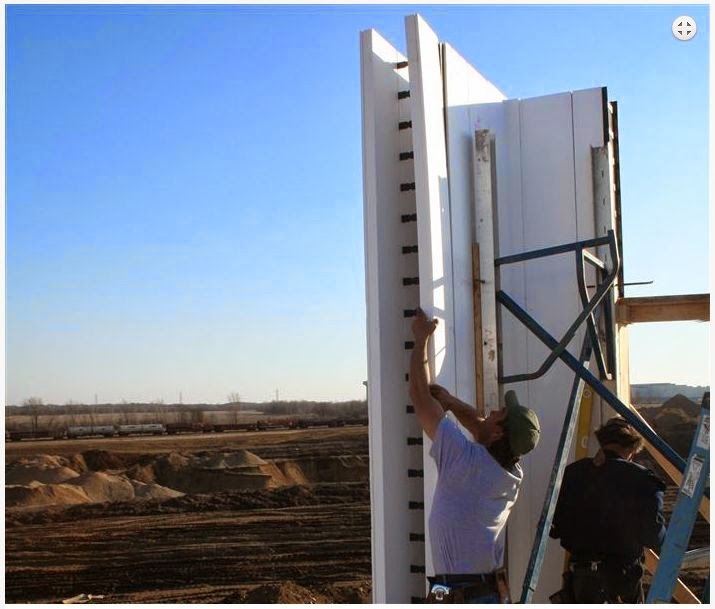 Introduction to TF System, the only maker of vertical insulated concrete forms, a superior method of construction for homes and other structures. At the date posted this video had 35 views. Are you looking for a better way to build? 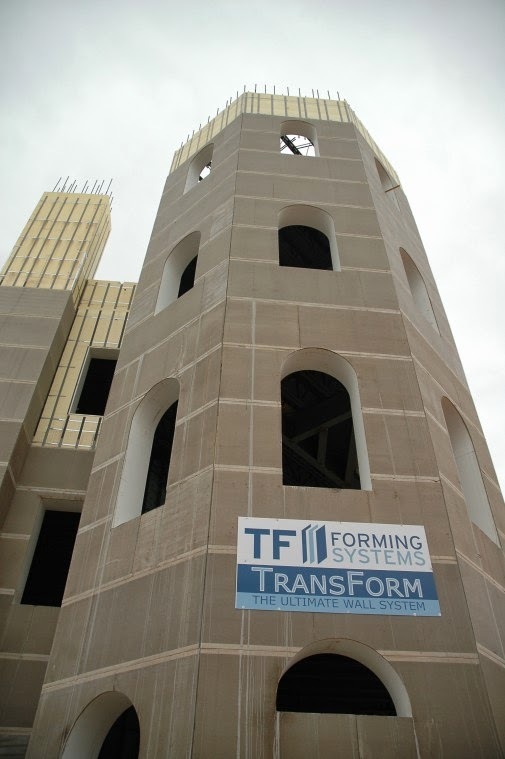 Would you like to learn how to install Insulating Concrete Forms by TF Forming Systems? 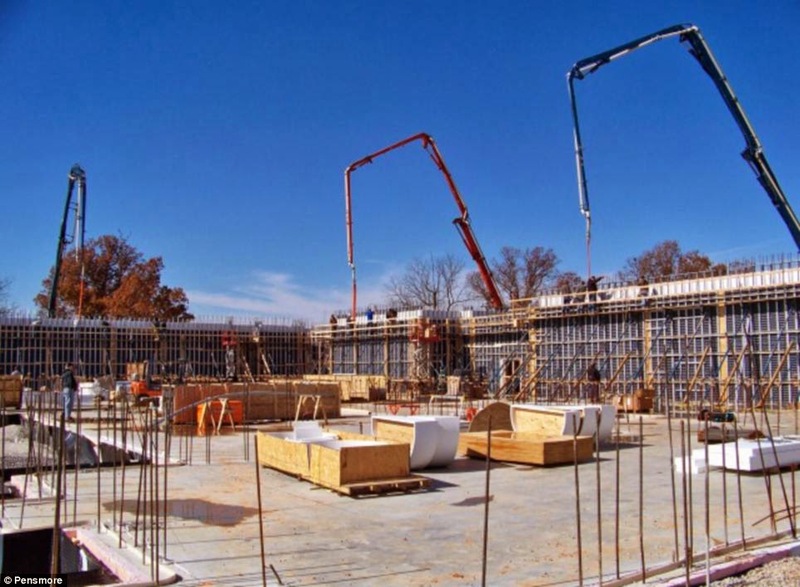 Learn why more contractors, builders, architects and engineers are turning to TF Forming Systems to make their insulated concrete structures a success. 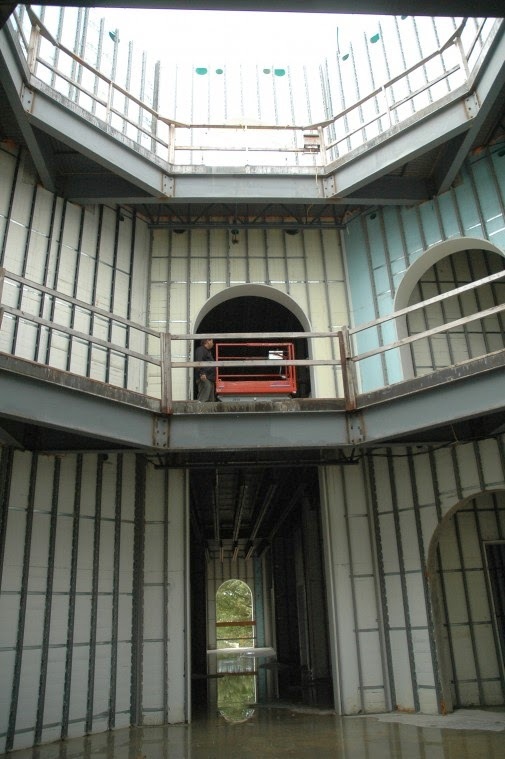 We offer installation seminars and AIA CE presentations throughout the year, across the nation. For more information, please fill out the form below or contact us by emailing info@tfsystem.com. Tell them Buddy Huggins, told you to call. Contact Us Today! 20th Street Ozark, MO 65721 Paul Lais: 920-309-0327 "Tell them Buddy Huggins, told you to call." Nikola Tesla, circa 1900. 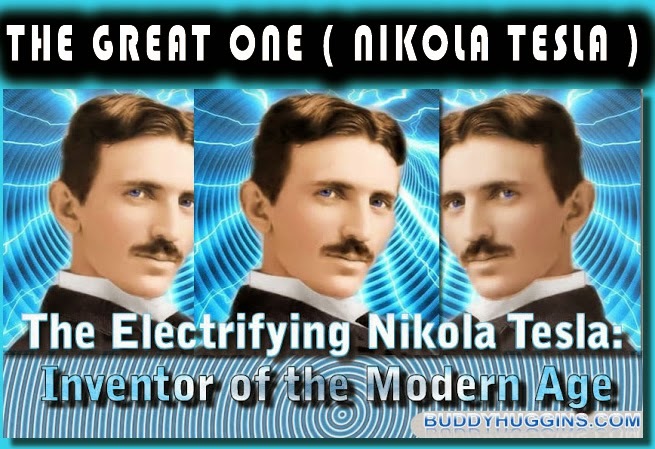 Tesla once moonlighted as a swimming instructor in Long Island, New York.